Printed Golf Balls are a popular and easy promotional golf give away item that will be branded with your logo perfect for corporate golf days. Printed golf balls/logo golf balls are available with other promotional golf items which can be paired with a high-quality presentation box which adds and promotional level to your product..
Promote your comapny with a custom printed golf ball sleeve. 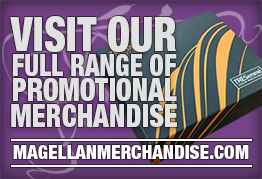 This item is the perfect small promotional item for your corporate golf day. 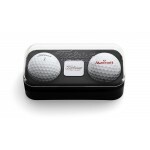 Add more detail to your custom golf ball sleeves with this presentation box. Branded Custom Printed Golf Ball Sleeves has full colour print with 3 different sizes: 1 ball, 2 bal.. 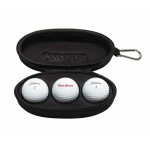 Branded Custom Dozen Golf Ball Box is a branded white box that will fit your promotional golf balls .. 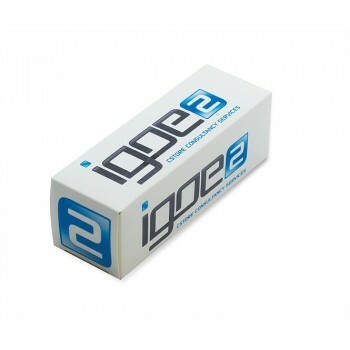 Branded Printed Dozen Golf Ball Box is a branded white box that will fit your four full colour print.. 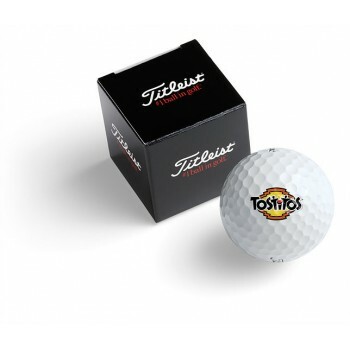 Branded Titleist Ball with Box contains a full colour printed promotional golf ball with your logo o.. Branded Titleist Two Balls in Sleeve contains two full colour printed promotional golf ball with you.. Promotional Titleist Branded Two Ball Box with Ball Marker is a very professional looking presentati.. Promotional Titleist Branded Sunglasses Three Golf Ball Case contains 3 custom full colour printed p.. 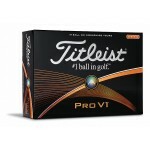 Custom Branded Titleist PRO V1 Golf Balls Dozen Pack are a very popular give away item for corporate.. 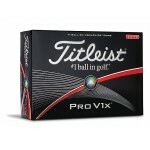 Promotional Printed Titleist PRO V1x Golf Balls Dozen Pack are one of the best golf balls available .. 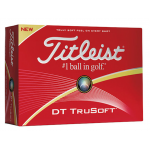 Custom Branded Titleist DT True Soft Golf Balls Dozen Pack are a great corporate golf day giveaway i.. 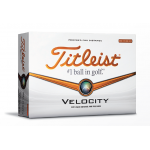 Custom Printed Titleist Velocity Golf Balls Dozen Pack is a great giveaway item that will give your .. 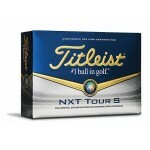 Promotional Branded Titleist NXT Tour Golf Balls Dozen Pack will give your clients exceptional dista.. 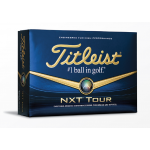 Custom Printed Titleist NXT Tour S Golf Balls Dozen Pack feature an even softer feel, outstanding di.. 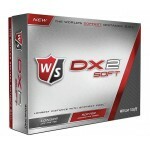 Promotional Printed Wilson DX2 Soft Golf Balls Dozen Pack helps your clients by being longer off the.. Custom Printed Wilson DX3 Urethane Golf Balls Dozen Pack helps your clients by being longer off the .. Promotional Printed Wilson DX3 Spin Golf Balls Dozen Pack helps your clients by being longer off the.. 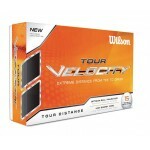 Custom Branded Wilson Velocity Golf Balls 15 Pack is a great corporate golf day give away item and w.. 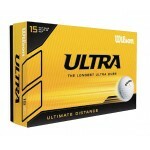 Promotional Printed Wilson Ultra Golf Balls 15 Pack is a surefire way to impress your clients at you.. Custom Branded Srixon Soft Feel Golf Balls Dozen Pack has low compression resulting in longer distan.. 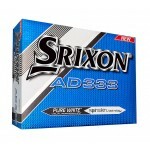 Custom Printed Srixon AD333 Golf Balls Dozen Pack is a great promotional giveaway item and with the .. 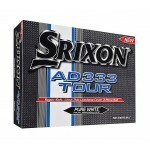 Promotional Printed Srixon AD333 Tour Golf Balls Dozen Pack are super soft, giving your clients an i.. 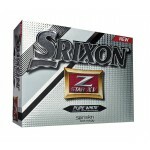 Promotional Branded Srixon Z-Star Golf Balls Dozen Pack are a very popular giveaway item for your ne.. 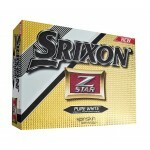 Custom Branded Srixon Z-Star XV Golf Balls Dozen Pack is guaranteed to please clients and prospectiv..